Although tinnitus is a condition that affects the auditory system, its impact can stretch far beyond this. 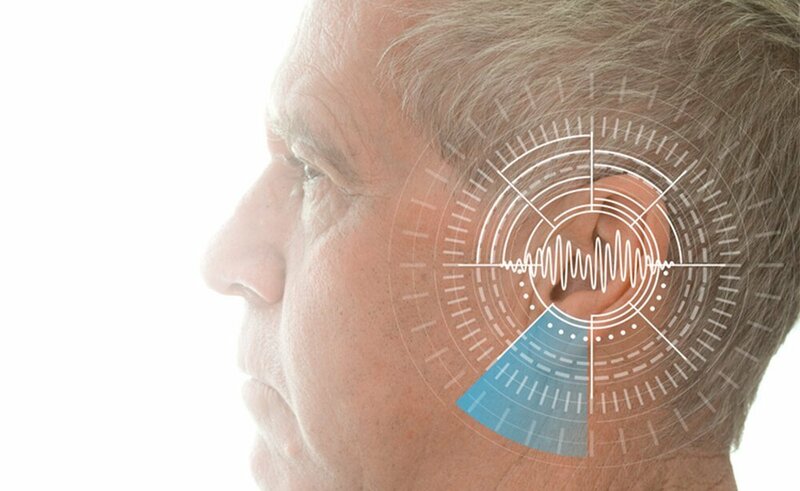 Left untreated, tinnitus can take a toll on your quality of life, your emotional wellbeing, and your overall health. 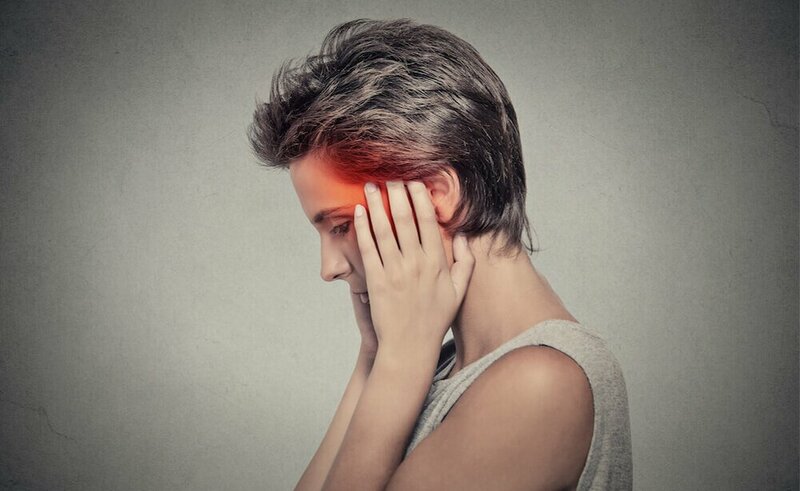 Whilst many Australians are told they simply must live with their condition, there are various ways to prevent or reduce the impact of tinnitus on your daily routine. From exercising regularly to professional tinnitus treatment, here are some of the tinnitus management techniques to help you better deal with your symptoms. Managing tinnitus on a daily basis can be a tough and frustrating process, especially if you’ve been told there is nothing you can do about your symptoms. 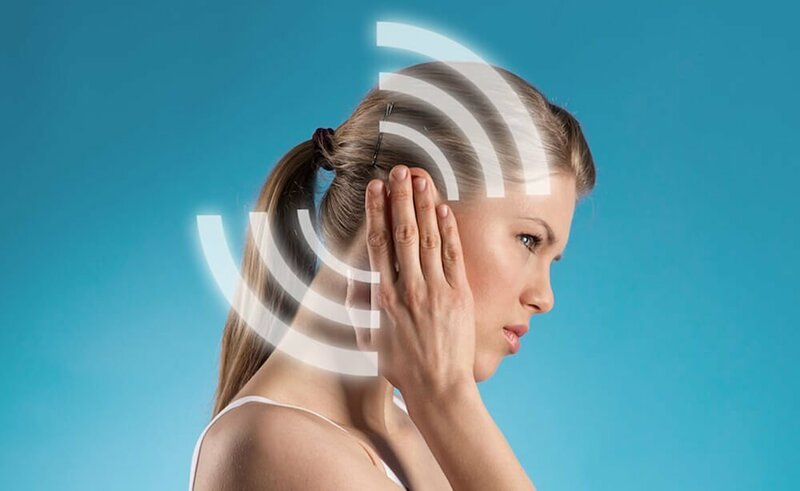 Although not necessarily curable, recent research has led to a greater understanding of how tinnitus can be treated both at home and with the professional assistance of a hearing specialist. Visiting an experienced audiologist will be an essential step in combating your tinnitus and getting the advice you need to lead a less disrupted life. Here are a few techniques you can try for tinnitus relief at home. Tinnitus Retraining Therapy: how can it help me?